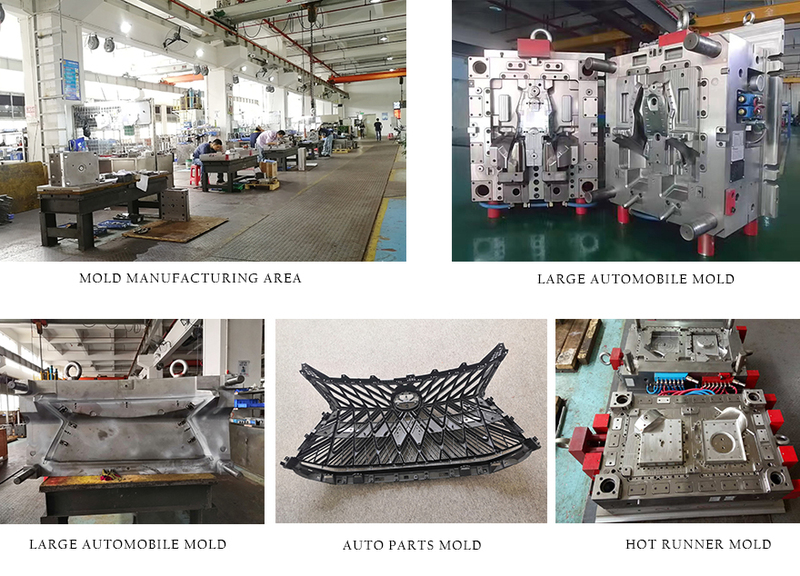 Product categories of Auto Parts Mould Manufacturing, we are specialized manufacturers from China, Auto Parts Mould Manufacturing, Auto Parts Plastic Injection Mould suppliers/factory, wholesale high-quality products of Auto Interior Parts Mould R & D and manufacturing, we have the perfect after-sales service and technical support. Look forward to your cooperation! Auto Parts Mould Manufacturing mainly in automotive parts and components production, through all system of car body stamping mold, at the same time also can produce automotive plastic injection parts mould after the product production, to produce bumper, wheel hub, accessories such as size of metal, plastic injection parts. Whether it is the traditional car or the new energy automobile parts, the company can produce, environmental protection, high efficiency, high quality.